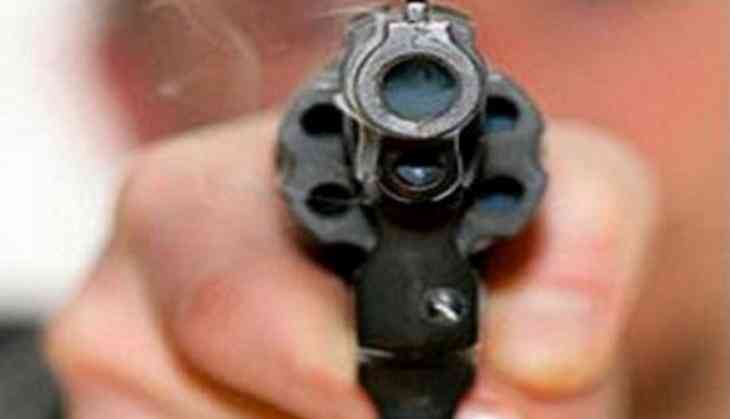 Rashtriya Janata Dal (RJD) worker Minhaj Khan was shot dead in Sheikhpura village of Bihar's Siwan, last night. The deceased was close to Siwan strongman and former Rashtriya Janata Dal MP Mohammad Shahabuddin, who is currently in high-security Tihar jail serving term for multiple murder cases. According to initial investigation, it is possible that the incident was conducted by notorious local gangster Raja Khan and his partners. Sub-Divisional Police Officer (SDPO) Sanjeet Kumar Prabhat along with Basantpur police has started the probe. Police has also recovered a carbine, bomb and petrol near his house. Police has been deployed in nearby areas to avoid any unwelcome situations.